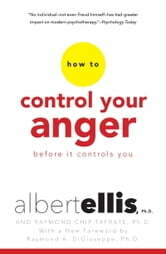 by Albert Ellis, Arthur Lange, Ed.D. Anger is universal. Unchecked, it can cause lasting damage in our lives: wrecked relationships, lost jobs, even serious disease. Yet in these increasingly stressful times, all of us have acted in anger—and often wished we hadn’t. Is there a way that really works to solve problems and assert ourselves without being angry? The answer is a resounding yes, if you follow the breakthrough steps of Rational Emotive Behavior Therapy (REBT). This proven approach, developed by world renowned psychotherapist Dr. Albert Ellis, has withstood the test of time, helping countless people deal effectively with emotional problems. ...and much more that will help you challenge and eliminate the anger that can frustrate success and happiness at home, at work, anywhere. 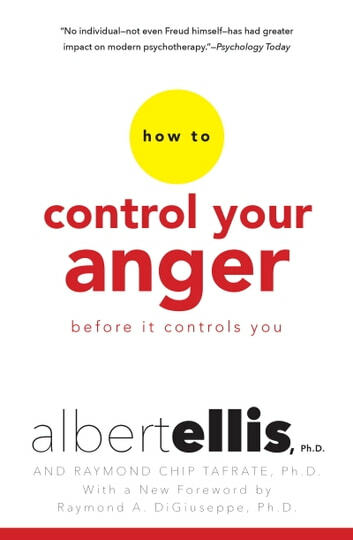 by Albert Ellis,Arthur Lange, Ed.D.